Want a supermini that’s great to drive? 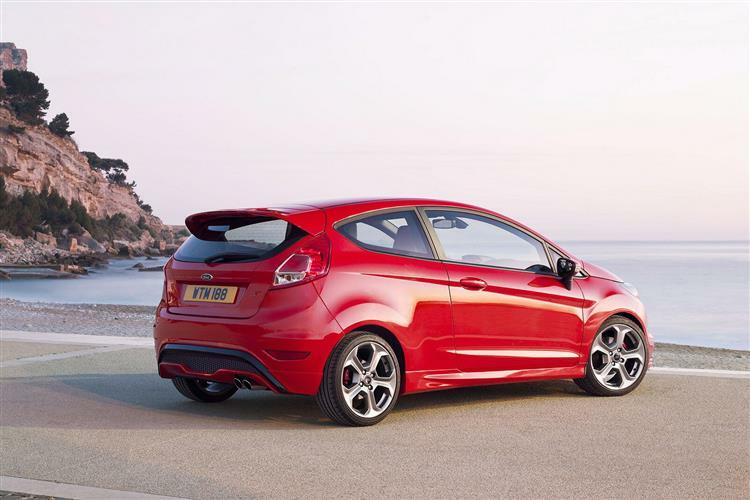 Then start your search here, with Ford’s much improved seventh generation Fiesta. 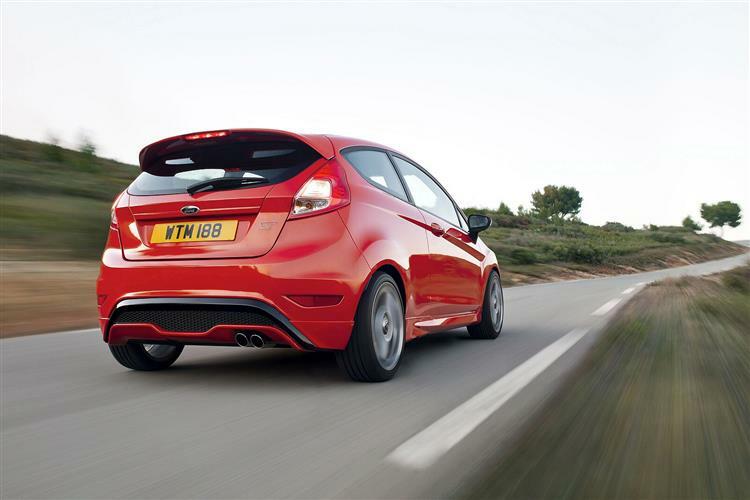 Ford's Fiesta has always been affordable and great to drive. But state of the art? It's that too, in this all-new seventh generation form. 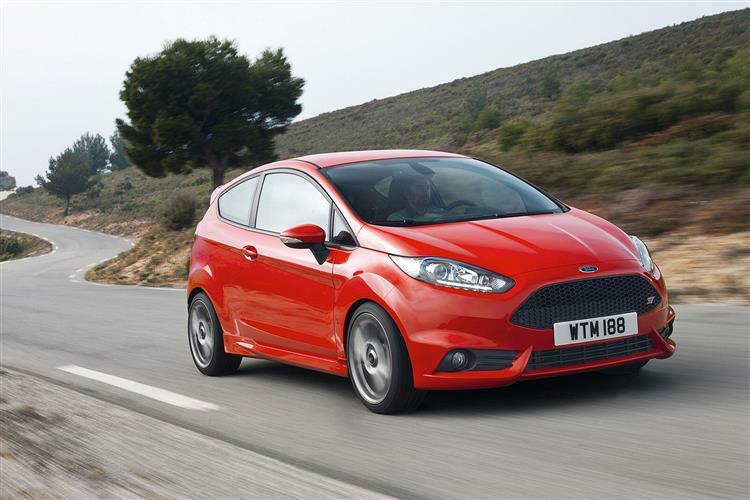 The competitive Ford Fiesta lease deals we can offer are just one reason why this market leader is well worth a look: there are plenty of others. 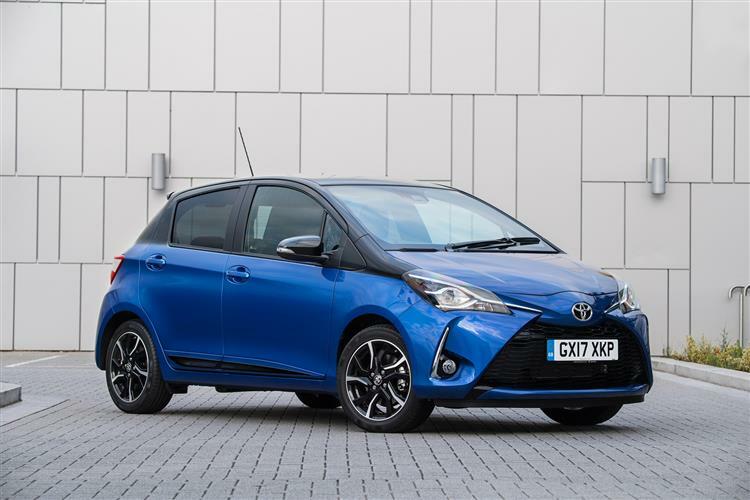 Beneath the smarter styling lies some clever user-friendly technology - and cabin quality that'll make down-sizing into one of these less of a chore. 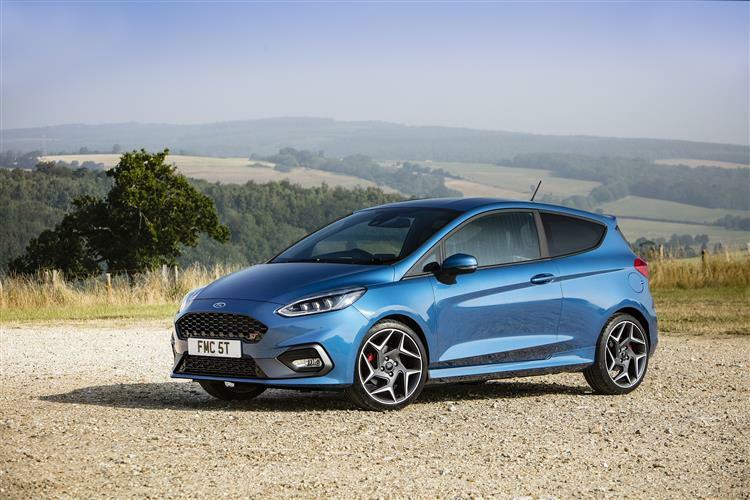 The Ford Fiesta has always been a vehicle the British public has warmed to but the truth is that before this seventh-generation model arrived, supermini buyers chose this car either because it was great to drive or because they'd been offered a deal too good to turn down. This MK7 version is not only smarter to look at, but also smarter to sit in, smarter to operate and smarter under the bonnet. 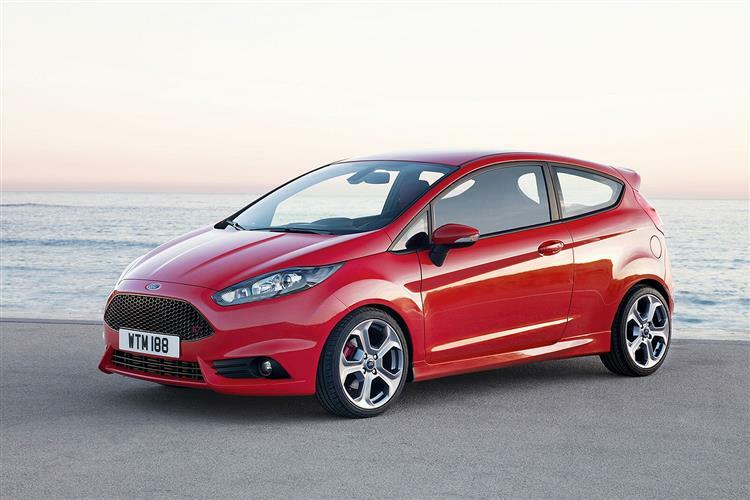 Add in competitive Ford Fiesta finance options and what you get is, more than ever, a small car that supermini drivers simply can't ignore. If you go by the maxim that if something looks right, it is right, then you'll probably like the idea of a Ford Fiesta lease. Inside this MK7 model, it's completely different from what went before. Gone is the previous button-heavy fascia with its cheap plastics. Many connectivity and entertainment controls have been relocated to a freshly developed 'SYNC3' 8-inch touchscreen. This Fiesta's tailgate is wider for easier access to the boot, and improved storage for personal belongings is delivered with a 20% larger glovebox and a 1-litre media bin in the centre console. As regards engines, there’s an entry-level 1.1-litre Ti-VCT petrol engine offering either 70 or 85PS. Most though, will want the three cylinder 1.0-litre EcoBoost petrol unit which has been carried over and is now offered in 110, 125 and 140PS guises. The 1.5-litre TDCi 85PS diesel unit is familiar from before too, but this time round, this powerplant is also being offered in a pokier 120PS guise. There are freshly developed five and six-speed manual gearboxes. 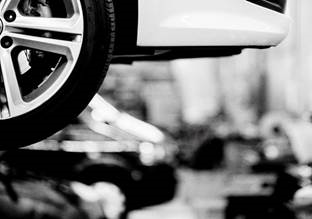 And rear disc brakes feature on models with engines developing more than 100PS. 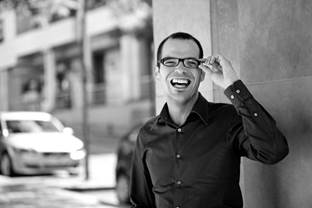 This is how you write a best seller. Ford has set out to provide two of the things that really matter to small car drivers - fun handling and affordable technology. 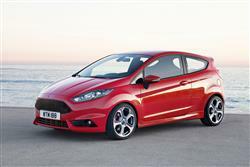 Plus with this Fiesta, you also get low running costs, strong safety provision and low emissions. And it's all been done with a polish and self-belief that we've never seen from a Fiesta before.